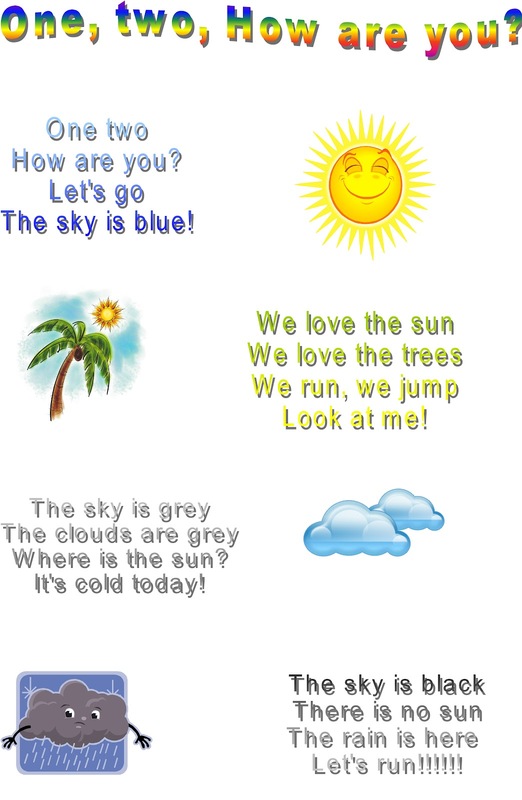 A rhyme for younger learners to practice colours, weather conditions and nature. 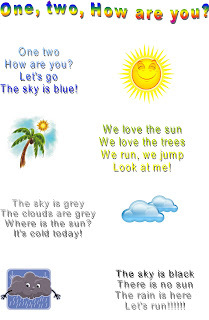 They can act out the rhyme and have fun. Posted by Rallia at 8:57 π.μ.